While you’re not alone in feeling like that, yes, that label is important. Read on as Perfect Daily Grind demystifies coffee labels and café menus around the world. We’ll take a quick look at why it’s important, what’s pushed it into the spotlight, and give you a few tips for confidently putting your newfound knowledge to use. Single Origin, Single Estate, Single Farm: What Do They All Mean? Single origin harvest on drying patio, Apaneca-Ilamatepec region, El Salvador. Credit: Jasal Cafe. In a coffee movement that’s fascinated by increased transparency and innovative methods, it’s no surprise that single origins are proving popular. 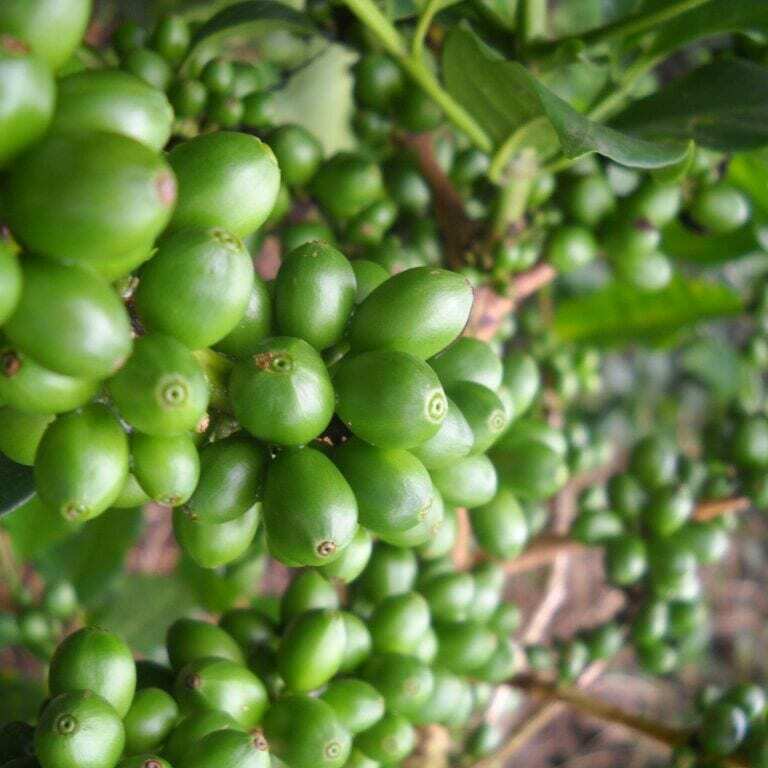 Healthy-looking Pacamara coffee cherries waiting for ripening. Credit: Lechuza Cafe. So what effect has the increasing popularity of single origins had on production? It turns out that we’re a big enough market force to affect farming methods. Certain farmers (labelled specialty farmers) are developing and improving high-quality crops in response to our demand. Some experiment with their selection of varietals or cultivars, the control they have over the growth stage, the harvesting times and techniques, and the milling and the processing methods. 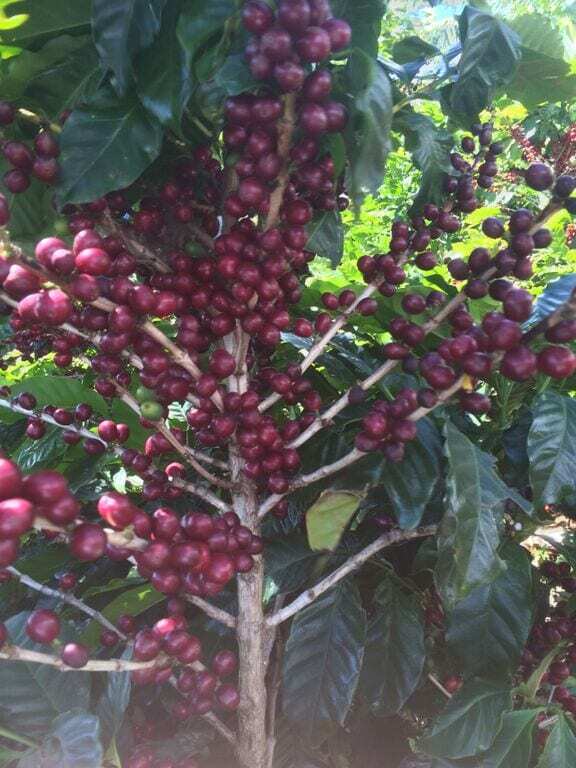 Red Bourbon varietal, El Salvador. Credit: Jasal Café. 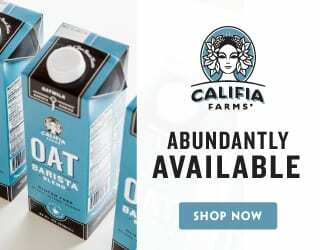 These experiments would never have occurred without direct trade. We’ve seen far greater communication between roasters and farmers, crucial for the pursuit of higher-quality coffee. 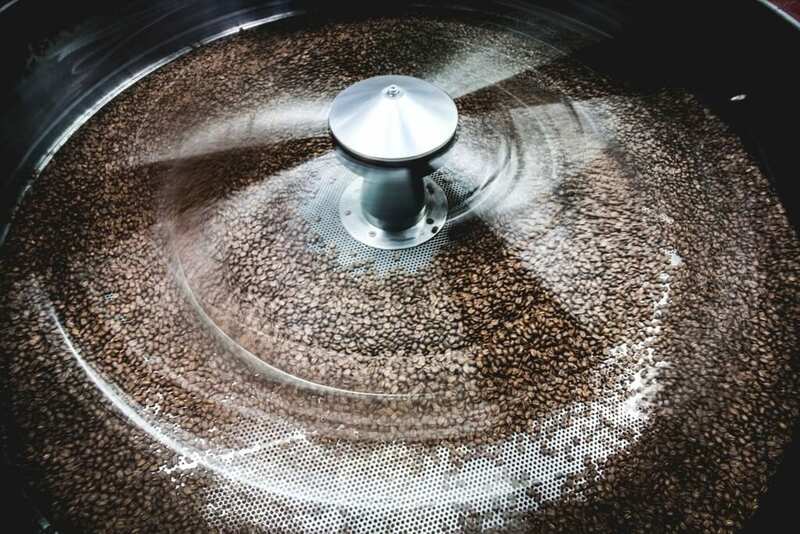 Producers count on roasters to inform them about market trends while specialty roasters, who are always looking for an exciting new single origin to showcase, can now locate producers easily and learn from them. Origin visits, increasingly more commonplace, provide a wealth of knowledge for roasters and green bean buyers. In fact, it’s becoming rare to find a specialty roaster without a first hand, detailed understanding of the impact of farming and processing on their beans. Growers, buyers, and roasters cup on the farm side by side, sometimes up to a whopping 100 coffees in a day, to compare processing profiles and their cupping scoresheets – and as both information and coffee are traded, the consumer can notice an increase in the sophistication of the coffees available. So next time you order a specialty coffee, remember that you’re playing a role in the pursuit of higher-quality products and ethical business practices. Feels pretty good, doesn’t it? Producer Ananias Perez with Caturra grown at her farm in Hulia, Colombia. The visibly super-tight parchment is an indicator of high quality. Credit: Caravan Coffee Roasters. 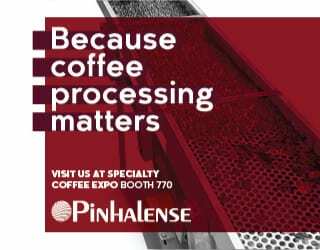 How Does the Industry Measure Coffee Quality? So we’ve established that single origin usually means good coffee, and that demand for this coffee in combination with direct trade has led to an increase in both the quality and availability of specialty coffee – but how do we know that a coffee is good quality? After all, single origin doesn’t have to mean good. Well, that’s where industry evaluation systems come into play. These globally respected systems (think Cup of Excellence or Coffee Quality Institute Q) measure the quality of coffees, among which single origins, single estates, and microlots are predominant. These systems don’t just guide consumers in purchasing coffee; they also incentivize the constant pursuit of higher-quality beans. As producers and roasters then use these systems in their marketing, producing excellent coffee has a considerable financial reward. The three main systems in use are Cup of Excellence, Coffee Quality Institute Q, and Coffee Review. The Cup of Excellence competition, which acknowledges the quality and care in production of specialized, rare lots, is considered the highest form of recognition in the specialty industry. 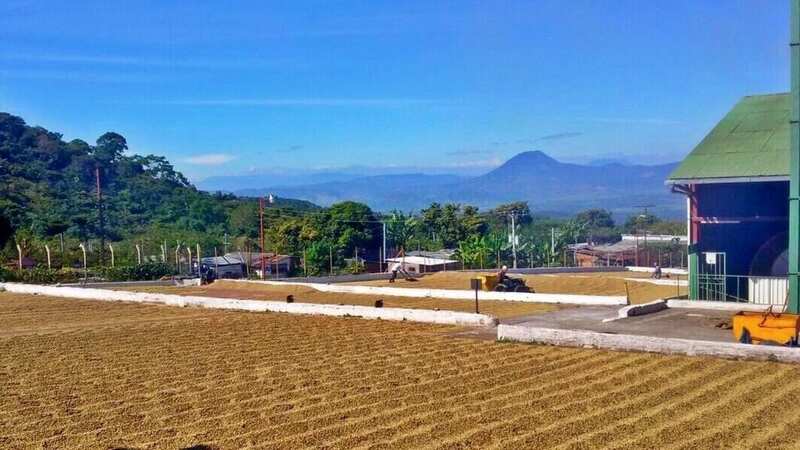 The Coffee Quality Institute Q system adheres to SCAA’s standards and evaluates, at the producer and farm level, the categories of fine Arabica, fine Robusta, and blends. Coffee Review, on the other hand, is invaluable for roasters and retailers. Arguably the world’s most widely read and influential coffee buying guide, it reviews roast profiles. Yet how do they judge a coffee’s quality? Isn’t coffee both subjective and subject to bias? 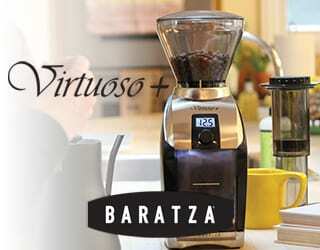 Well, yes – but these systems do their best to quantify the coffee quality and remove potential subconscious biases. 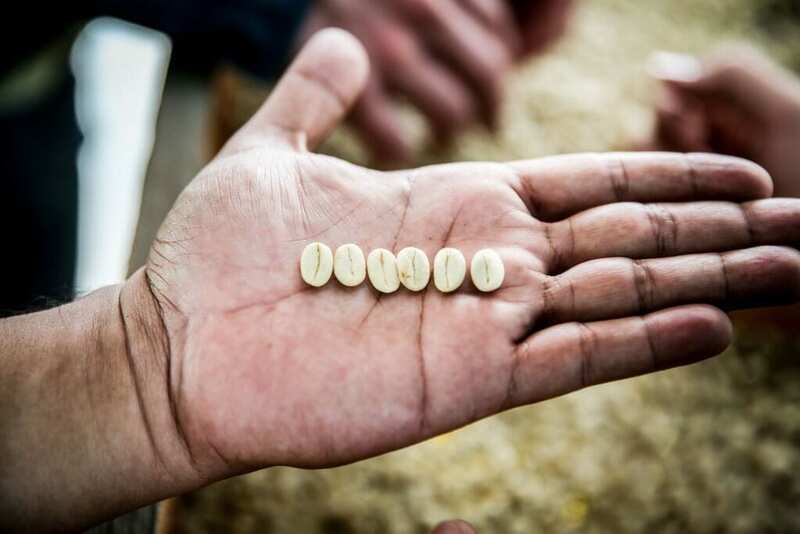 They typically use blind cupping and the 100 point review system, and while the criteria might differ slightly within each systems, you’ll normally find that they follow the descriptive categories coffee professionals use on tasting scoresheets. 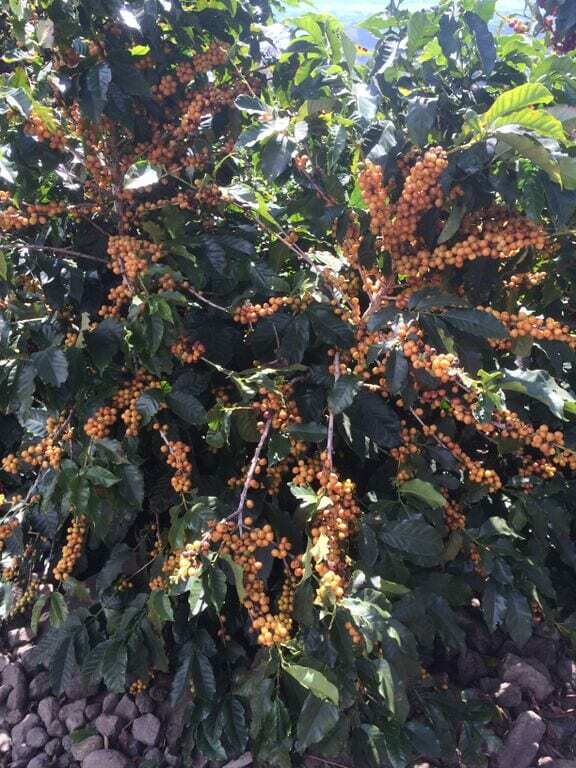 Yellow Caturra varietal, El Salvador. Credit: Jasal Café. What Do Coffee Farmers Say About Single Origin? Now that we’ve heard all the theory of single origins, what do coffee farmers themselves say about these coffees? So there you go – coffee farmers approve of single origins as a process for increasing transparency around coffee. 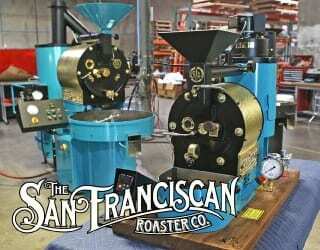 Specialty roasting in action. Credit: Caravan Coffee Roasters. What Do Coffee Roasters Say About Single Origin? Coffee producers like the label single origin, but do coffee roasters? Well, yes and no. So… single origin both has a lot of meaning (as we said above) and not enough, but regardless, you can expect an excellent coffee when you see that label. What Does Single Origin Mean for Coffee Consumers? We’ve established that single origin coffees are are a good choice (especially if they come with a Cup of Excellence award)… but is that all you should look for? So there you have it: single origin is the diving board you use to discover exactly how good those coffees really are. Now that you know a little about single origin coffee, what next? It’s OK if you feel slightly intimidated by all this talk of varying geography and microclimates. It’s a big world out there, after all – but by no means does it need to stay this way. Strip away the pretense and let the adventure begin, starting with that next single origin brew. Roasters and farmers alike want to draw you in and help you appreciate their hard work, so don’t be scared to ask questions and provide feedback as you navigate the coffee landscape, one single origin coffee at a time. Written by A. Pipunic and edited by T. Schrock.